Before you buy CBD Vape Oil, it’s important to know what it is, how it works and why Hemp Bombs is a leader in the CBD industry. CBD Vape Oil, also called CBD Vape Juice or CBD E-Liquid, is a concentrated liquid that you can use in your vaping device. 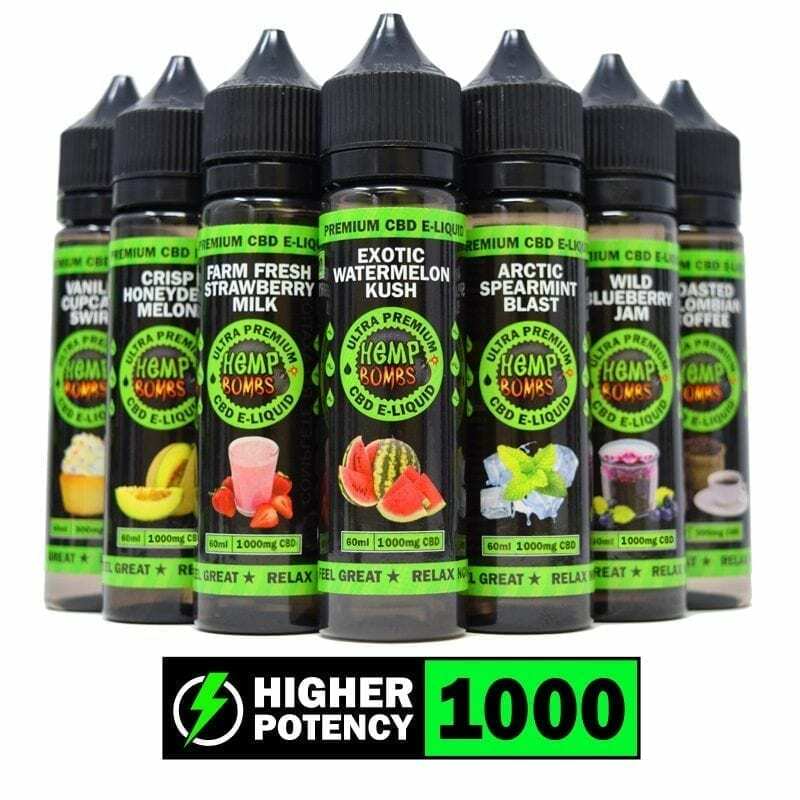 When you buy Hemp Bombs CBD Vape products, you are buying a premium product extracted from Industrial Hemp, a Cannabis plant. The major difference between extracts from Hemp and Marijuana is that Marijuana also contains tetrahydrocannabinol (THC), which is responsible for the "high" traditionally associated with weed. Hemp, on the other hand, contains only traces of this compound, making it a powerful additive with high potential for therapeutic effects without the perils of intoxication. This alone is a compelling reason to buy CBD Vape products. To fully understand the health benefits at play here, we need to start with a quick science lesson. The lungs house lots of little air sacs that touch blood vessels. When the air we breathe flows into our lungs, it goes all the way to the alveoli. Gases and small molecules in the air can flow across the thin membranes between the lungs' airspace and the insides of blood vessels. This lets carbon monoxide leave your body and be replaced with oxygen — and when you use CBD Vape Oil, CBD will enter the bloodstream. From there, it goes on to affect the interactions of molecules with cannabinoid receptors in your body. These receptors are involved with regulating a wide range of processes, including appetite, memory, pain, and even movement. They are also heavily tied in with your nervous system function, and so a lot of their effects have to do with physical regulation as well as mental wellbeing. This anatomy lesson is important because it sheds light on what happens when you buy CBD Vape products and then consume them. Absorption is fast, helping you feel the effects quickly — and you don’t have to worry about feeling “high.” Instead, you may feel relaxed or calmer than usual. 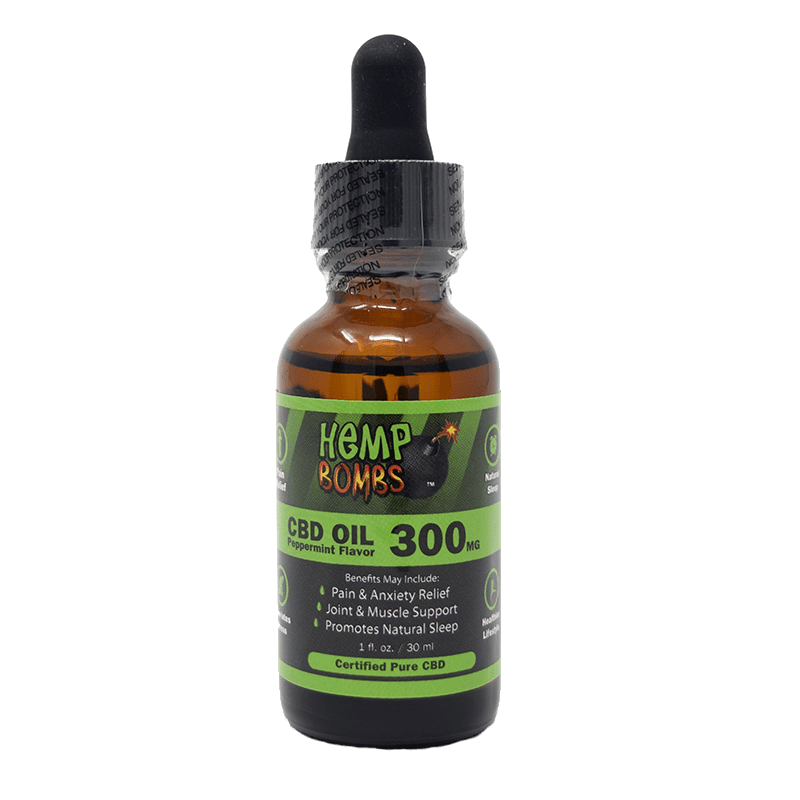 Hemp Bombs CBD Vape Oil is extracted from organically-grown, premium-grade Industrial Hemp plants. Because the extraction is from Hemp and not Marijuana, you are getting all the therapeutic benefits of CBD without the psychotropic effects of THC. This means you don’t have to worry about failing a drug test. 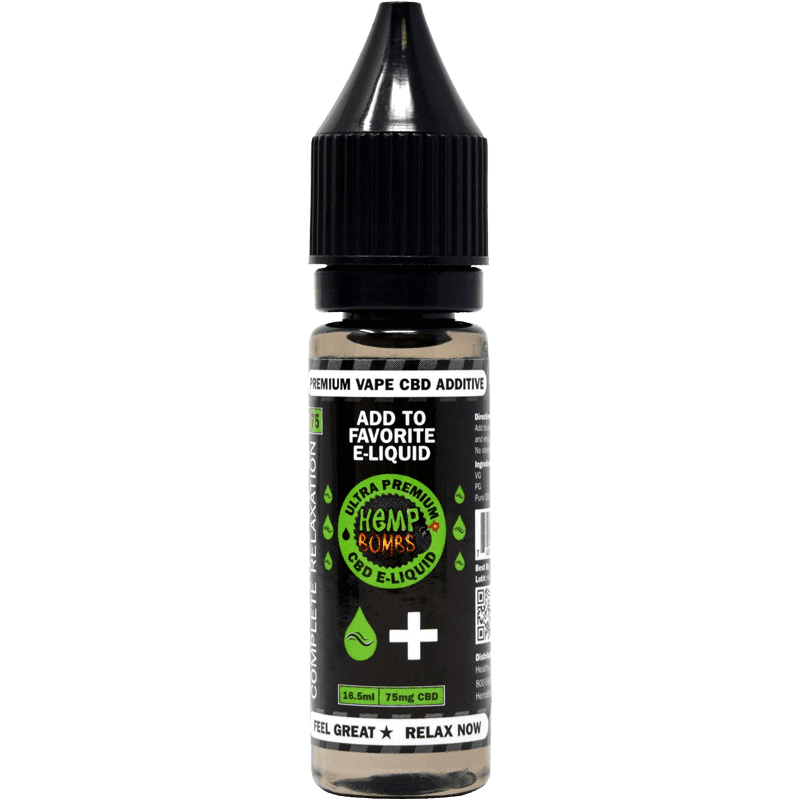 Why buy CBD Vape Oil? Why even add anything to vape juice in the first place? The answer is that Vape Oil can be used for various therapeutic purposes. 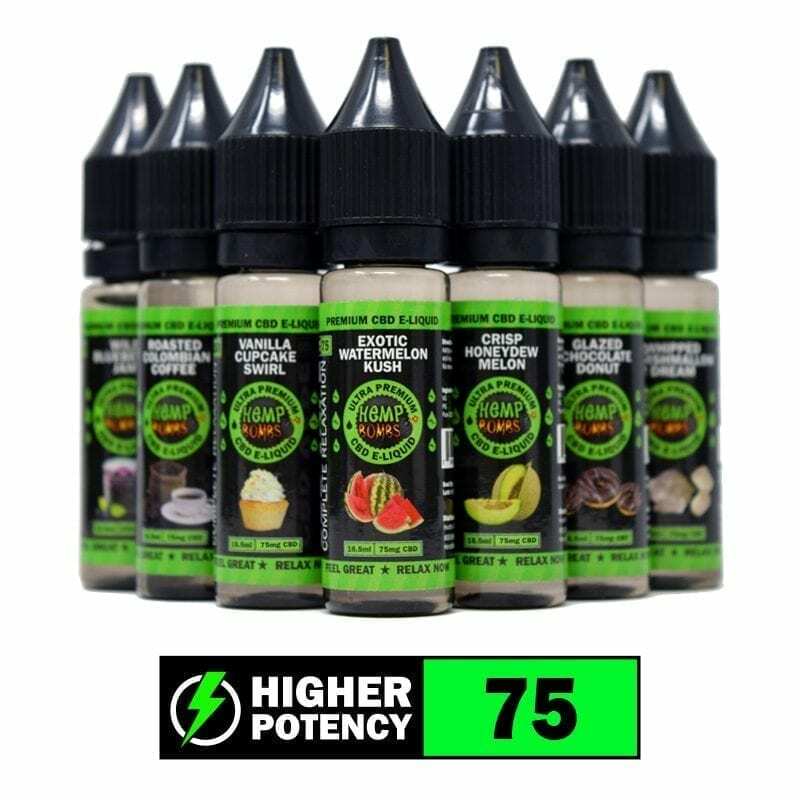 Some customers prefer to buy CBD Vape products over the other potential ways of consuming CBD, like CBD Oil and CBD Capsules. A main reason people buy CBD Vape products is to fight the symptoms and effects of anxiety. Just a few short puffs on a vape pen, and you can feel relaxation linger in both their bodies and minds, but without being incapacitated. Whether you're facing acute panic or dealing with ongoing stress, buy CBD Vape products for a fast-acting and safe solution to take the edge off. Stress is widely known to be one of the worst things for one's body and health, and it’s something nearly everyone struggles with. According to the American Psychological Association, American stress is on the rise. It can be hard to find the time and space to tend to stress via meditation or exercise. 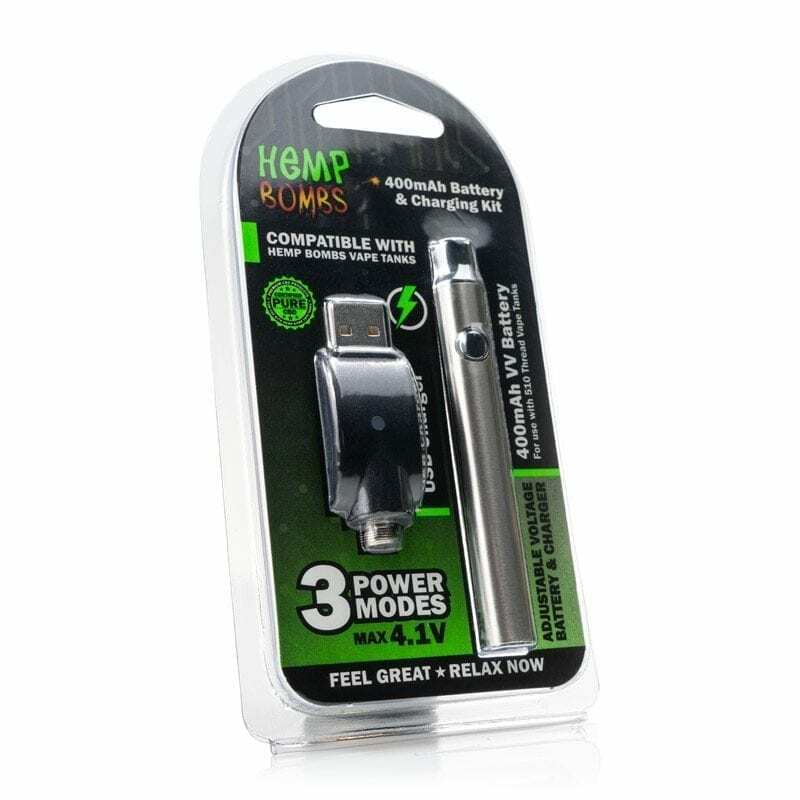 Buy CBD Vape products, which are easy to use and fast acting, and you can start to reduce your stress and improve your daily functioning. Reducing stress has far-reaching effects on your body. It can increase your immunity, so you're less susceptible to getting sick. It can help you address pain without the risk of addiction or the damage to your liver that most pharmaceuticals bring. If you're having issues with your mood — if you're feeling down, if your temper is short, or if you've been feeling cranky — buy CBD Vape Oil and experience the uplifting effects that CBD can have. If you have trouble sleeping — be it falling asleep, staying asleep, or just feeling rested after a full night in bed — buy CBD Vape Juice to experience potential relief. These are just some of the conditions for which we recommend you buy CBD Vape products. All of them may be helped by CBD consumption, although you might need to experiment a bit with the dosage in order to attain your desired therapeutic effects. Talk to a doctor before adjusting any current medication regimens. Federally Legal: The 2018 Farm Bill brought changes that made it easier for Hemp farmers to function and that make CBD oil legal if it's extracted from Industrial Hemp. Different states are taking their own official stances beyond this federal-level legislation, both on Hemp as well as Marijuana. Portable: Our CBD Vape products are convenient and easy to tote around where ever you need it to go. The dark glass helps protect the active compounds from the light, so you can enjoy maximum freshness and efficacy for as long as possible. Easy To Use: Whether you choose CBD Vape Oil or unflavored CBD Vape Additive, you’ll receive a product that’s intuitive and simple to use. You don't need to worry about any special preparation steps or other considerations. WebMD -- What Are The Medical Benefits Of Cannabinoids? Leafly -- What Are Pre-Filled Cannabis Oil Vape Cartridges?